This intensive re-hydrating serum is used under the Hydra3Ha treatment creams, to provide an immediate source of deep hydration with liposome delivery of Low Molecular Weight (LMW) Hyaluronic acid supporting the action of the treatment creams. 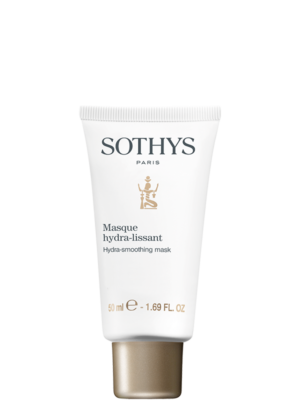 The skin is intensely moisturised, its elasticity is renewed, it looks and feels regenerated. Its youth is preserved. 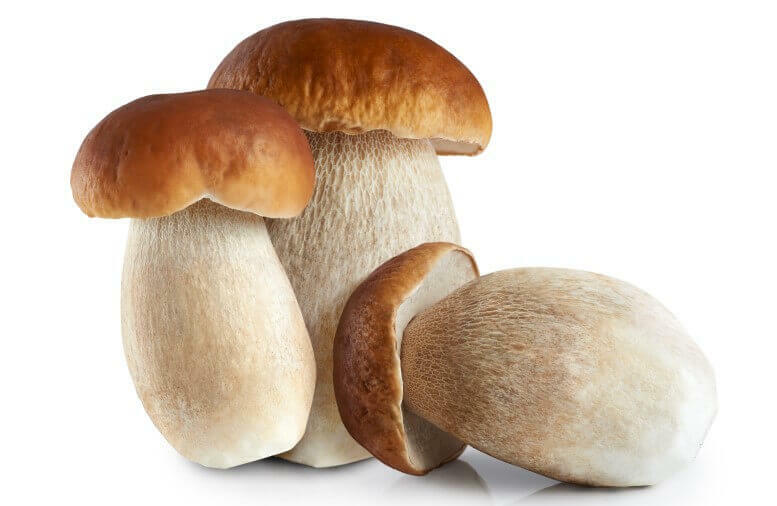 1055 boletus extract - An exclusive, patented active ingredient from Sothys Advanced Research. Hyaluronic acid booster. Action on the barrier function. Action on moisture flow. Pro-youthfulness action. BPM Hyaluronic acid + restruct - Action deep within the skin to protect the epidermal stem cells for a lasting regeneration of the epidermis. Botanical complex - To improve cellular communication (cross-talk) between the dermis and epidermis. This ‘pro-youth’ serum offers deep rehydration and improves elasticity in the skin … the skin looks and feels regenerated and smoothed with an increase of +60% hydration and notable reduction of Trans Epidermal Water Loss. 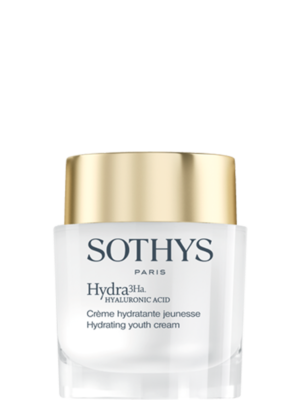 Featuring Sothys patented 1055 boletus extract, proven to boost the synthesis of dermal and epidermal hyaluronic acid, increase filaggrin synthesis and with anti-free radical properties. Low molecular weight hyaluronic acid + Restructuring actives work deeply in the skin to support cellular communication and regeneration. Liposomes in the formula assist in delivering active ingredients for a deeper penetration of Pea extract to protect stem cells , and Biomimetic Phospholipids epidermis maintenance and restoration.